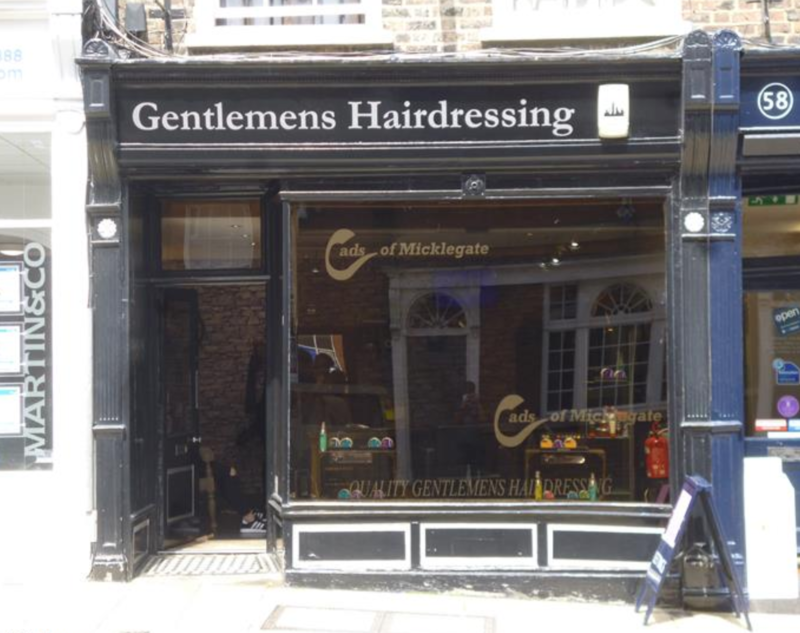 I was on holiday in York, needed a haircut, and was fortunate to find John Hughes. He is truly an artist; a master of his craft. I wish I could find a barber as good as John in Texas, where I live.